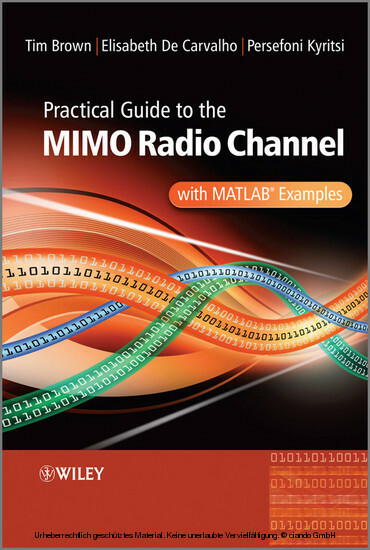 This book provides an excellent reference to the MIMO radio channel In this book, the authors introduce the concept of the Multiple Input Multiple Output (MIMO) radio channel, which is an intelligent communication method based upon using multiple antennas. 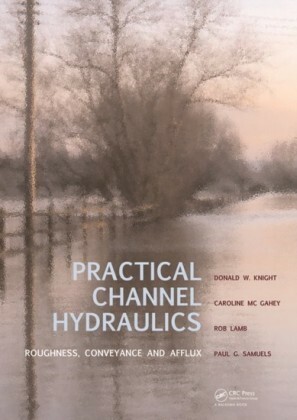 Moreover, the authors provide a summary of the current channel modeling approaches used by industry, academia, and standardisation bodies. 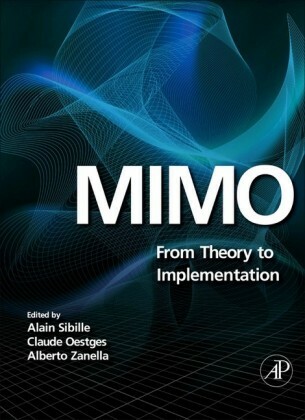 Furthermore, the book is structured to allow the reader to easily progress through the chapters in order to gain an understanding of the fundamental and mathematical principles behind MIMO. It also provides examples (i.e. Kroenecker model, Weicheselberger model, geometric and deterministic models, and ray tracing), system scenarios, trade-offs, and visual explanations. The authors explain and demonstrate the use and application of these models at system level. Key Features: Provides a summary of the current channel modeling approaches used by industry, academia and standardisation bodies Contains experimental and measurement based results Provides a comprehensive down to earth approach with concise and visual explanations of MIMO Radio Channel Covers a variety of system scenarios and explains the trade-offs involved in each Accompanying website containing MATLAB code and solutions to related problems Practical Guide to the MIMO Radio Channel with MATLAB examples is an invaluable reference for R&D engineers and professionals in industry requiring familiarisation with the concept, and engineers entering the field or working in related fields seeking an introduction to the topic. 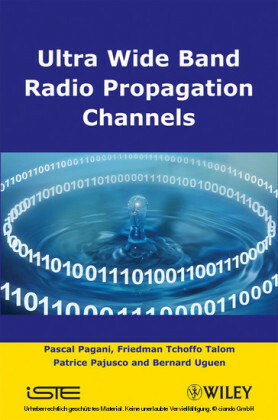 Postgraduate and graduate students will also find this book of interest. Dr Tim Brown, University of Surrey, Guildford, UK is a lecturer in mobile communications at the University of Surrey, UK, where he is conducting research in MIMO as well as teaching courses and seminars that include introducing MIMO as well as other aspects of mobile communications. Dr Persefoni Kyritsi, Aalborg University, Denmark has worked in wireless communications for Lucent Technologies Bell Labs, in wireline communications for Deutsche Telekom, Frankfurt, and in circuit design for Intel Corporation and the Nokia Research Center, Helsinki- Finland. In 2001 she joined Aalborg University as an assistant research professor. From September 2003 until August 2005, she was a visiting researcher at the Department of Mathematics, Stanford University. Since September 2005, she holds the position of Assistant Professor at the Antennas, Propagation and Radio Networking Section at Aalborg University Dr Elisabeth De Carvalho, Aalborg University was a post-doc at Stanford University, USA in 1999-2001. In 2001-2005, she worked in 2 start-ups in the USA and France. She also held short-term positions at Deutsche Telekom, and Lucent Technologies, Bell Labs, USA. She has worked on several aspects of wireless communications (GSM, CDMA, OFDM, wireless LANs, IEEE 802.16) and wireline communications (xDSL). In 2005, she joined Aalborg University as an Associate Professor. 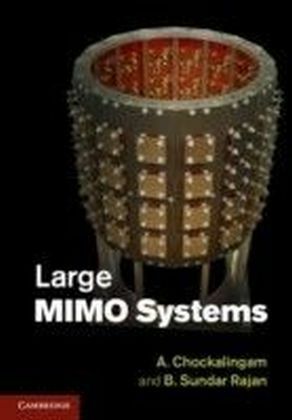 She has managed a project in collaboration with Samsung Electronics, Korea including 20 researchers and focusing mainly on MIMO and relay communications.